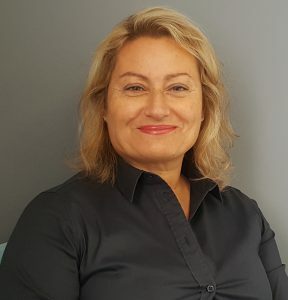 Ornella joined University Alliance in September 2017. Her responsibilities include providing lead coordination for wider research collaborations and capability-building activities, identifying funding opportunities and fostering multi-disciplinary collaborations within the Alliance and beyond. Ornella has a degree in Biological Sciences from the University of Naples, Italy and a PhD in Biochemistry from the University of London. She has had a diverse career including several years in academic research in the neurosciences and extensive experience of academic research support and grant funding in top charity and academic institutions, including the Wellcome Trust and University College London. In her spare time, Ornella sings in a community choir and is learning to draw.